The Circus Fix – Your Circus Hub in Toronto! TCF offers Circus classes and training in Toronto for all levels from newbies to advanced. 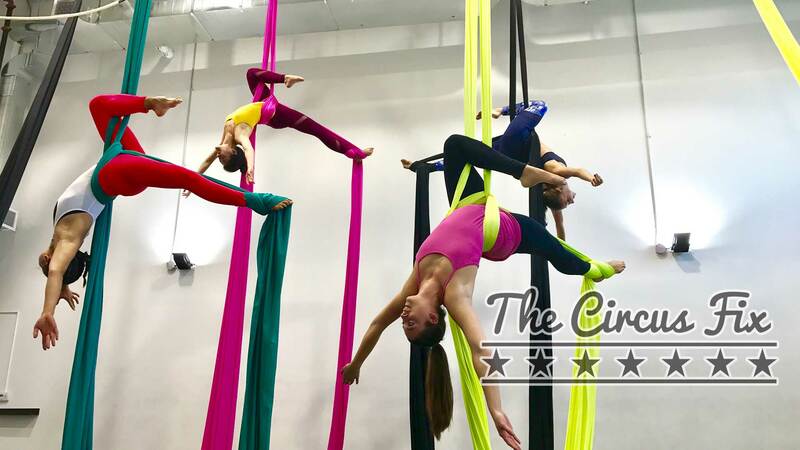 TCF offers a range of circus fun including various aerial classes, floor classes, and open gym time for inter/advanced students and professionals. We also have after-school kids programming and teen classes, tropical Costa Rican retreats, as well as specialized workshops and intensives. One of our favourite highlights at TCF is the always amazing Recital Fantastique where the students showcase their brilliant skills! Her training began as a competitive gymnast on the west coast of Canada. Dance was integrated into her gymnastics training, and soon after her focus turned solely towards the art form of dance where she has extensive training in multiple disciplines including; jazz, ballet (RAD and Cecchetti), tap, contemporary, hip hop and acro-dance. Jamie is the owner of Studio Flux Inc. which is where she runs The Circus Fix classes/workshops/intensives in Toronto. 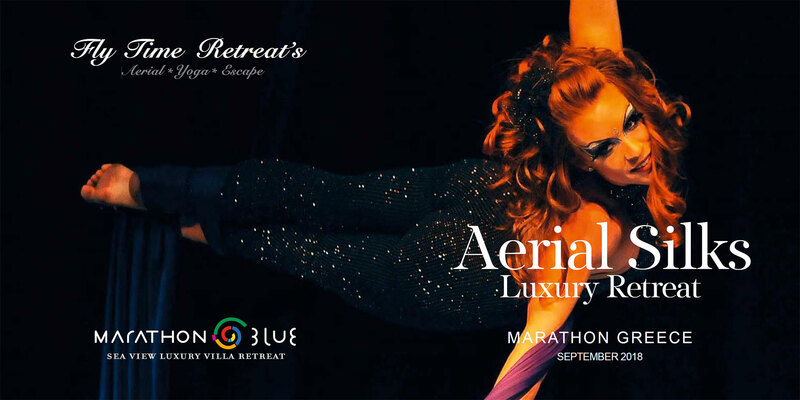 She is the head Aerial teacher at City Dance Corps, and runs Fly Time Retreats – an annual Aerial Silks and Yoga retreat in Costa Rica.